Global comms agency Way To Blue has acquired UK-based marketing apps business Screenburn Media to strengthen its social media and analytics offerings. Way To Blue specialises in integrated comms for the entertainment and consumer sectors. 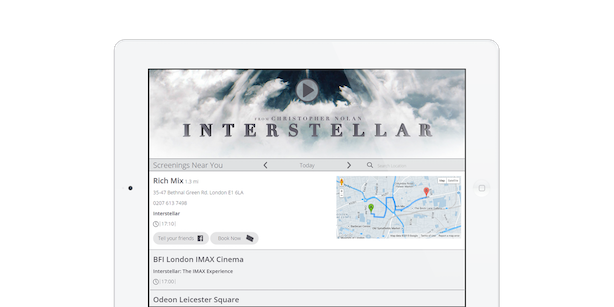 Using Screenburn's technology, the agency will have access to a geo-targeted cinema listing and ticket purchasing app, as well as a video on demand and data analytics platforms. Screenburn was founded in 2012 with the aim of developing technology to improve marketing campaigns in the entertainment industries, analyse return on investment from social media marketing spend and drive sales. Adam Rubins, CEO of Way To Blue, told PRWeek: "Way To Blue is acquiring Screenburn to build its IP and technology platforms into WTB’s existing products to increase the value it offers its existing and future clients. No employees will be migrating over but the Screenburn brand will continue to exist." Rubins explained that the agency has experienced phenomenal growth in social media usage over the last three years and the acquisition will enable it to provide clients with deeper insight. The firm will also continue to invest in developing these technologies. WTB did not disclose the value of the acquisition.